The annual membership fiscal year begins on July 1, 2016 and ends on June 30, 2017. 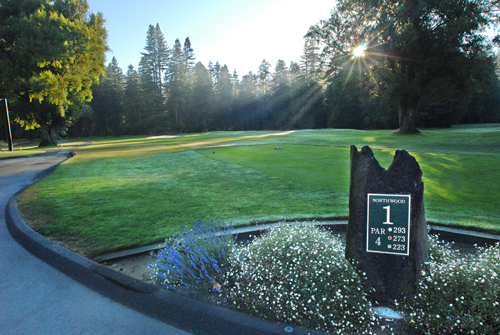 New Member, one-time initiation fee is $ 50.00. Although payments may be scheduled monthly, payment for the full year is required regardless of the amount of golf played by the member on the optional plan. Monthly payments will have a $ 5.00 monthly service charge and must be automatically paid through your checking account. See the Golf Shop for further details. All fees are due and payable on or before July 1, 2016 and become delinquent and subject to a $50 (fifty dollar) re-instatement fee as of July 15, 2016. An initiation fee of $50 (fifty dollars) will be assessed in addition to the annual fees on all new memberships and those former members who have allowed their membership to lapse.